The singer was initially reluctant to discuss her illness, but wants to raise awareness about Lyme disease. Pop punk heroine Avril Lavigne on Thursday announced her first song in five years as she revealed that was so ill with Lyme disease that she feared death. The Canadian singer and guitarist, who became an international star in the 2000s as one of the most successful women in the hard-charging world of skater rock, said she would release the first song off her upcoming album on September 19. 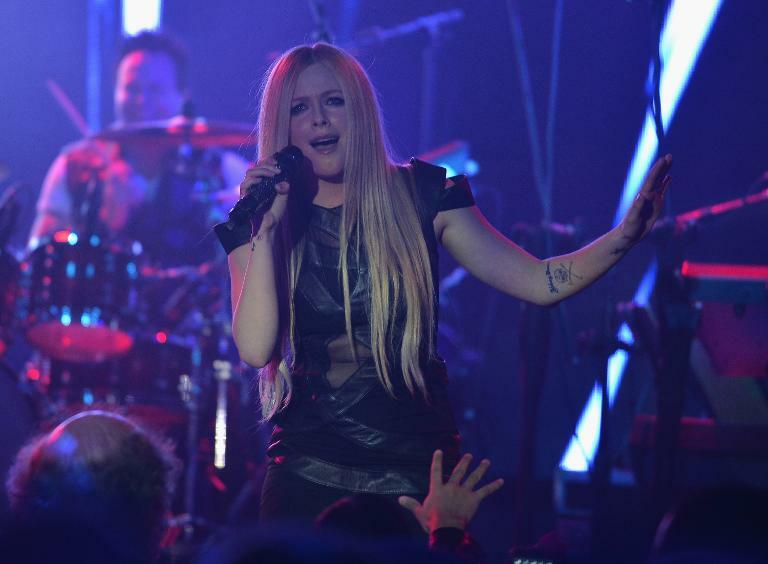 In a letter to fans on her website, Lavigne said that the song Head Above Water reflected her struggle, and that she wrote it as she lay incapacitated on her couch. “I had accepted death and could feel my body shutting down. I felt like I was drowning. Like I was going under water and I just needed to come up for air. Like I was in a river being pulled in a current,” she wrote. The 33-year-old, whose best-known songs include Girlfriend and Complicated, said that she was initially reluctant to discuss her illness. But she said she wanted to raise awareness about Lyme disease, which is spread by tick bites and can lead to severe headaches and an incapacity to move. 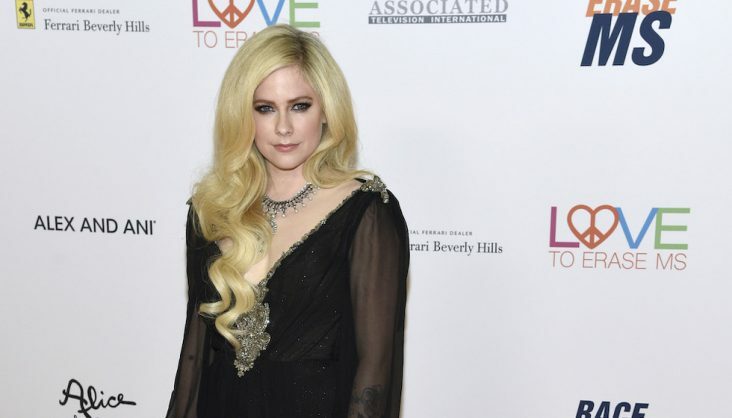 Lavigne announced an effort through a foundation to help others to diagnose and seek help for Lyme disease, as well as support for research to eradicate the illness. Lavigne, who was born and raised in Ontario but also holds French citizenship through her father, in later years stripped back her sound to incorporate more piano and electronic effects in addition to her signature guitar. Her last album, which was self-titled, came out in 2013. She did not reveal a date for the full next album.